Roscoe Jones - "The Preservationist"
Having worked to integrate lunch counters and the public library, Roscoe Jones stood ready to go to work when Freedom Summer volunteers arrived in Meridian, MS. 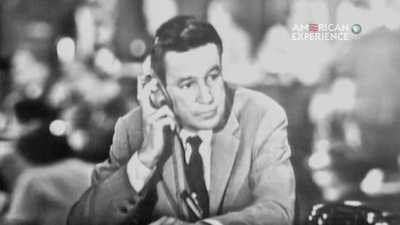 He was at the office for the Council of Federated Organizations (COFO), when word arrived that Cheney, Goodman, and Schwerner had gone missing. Today, he hopes to preserve buildings in Meridian that tell the story of the movement. How Many Beatings Have You Taken? Fannie Lou Hamer helped fight for better representation among Mississippi Democrats in 1964. 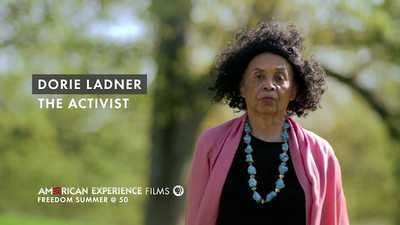 Dorie Ladner - "The Activist"
"The line was drawn in the sand for blacks and whites... I decided to cross that line," Dorie Ladner. 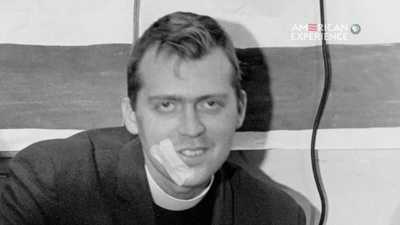 Not everyone agreed that bringing students volunteers from across the country into Mississippi in 1964 was a good idea.